I love that feeling when you just cannnot stop laughing. 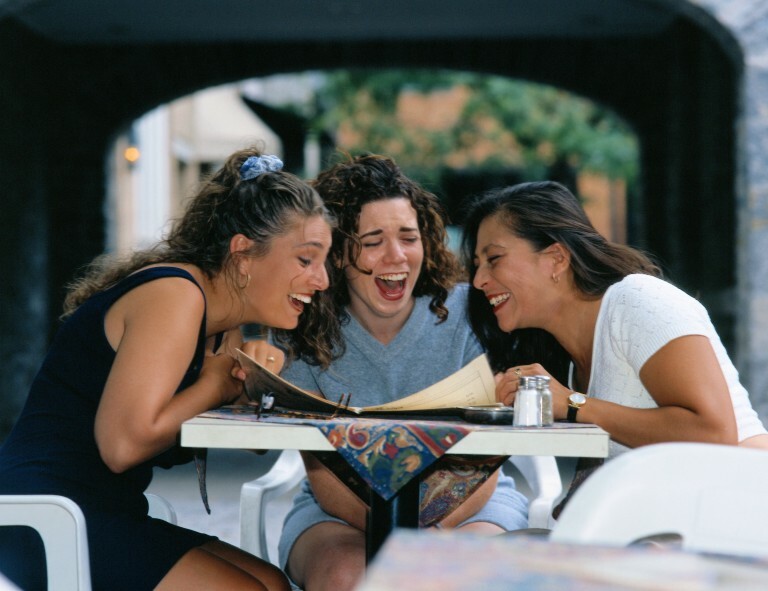 Whether it is the polite but puzzled looks of the other diners in the restaurant, the scowl of your teacher or the delighted shrieks of your friends – you just laugh all the harder. My favourite memory from school is the time when I was on the stage presenting during an assembly with my best friend Sarah, and we got the giggles and had to sit down midway through our presentation. For a day our status changed from geek to cool – but it was a completely unintentional rebellion on our part. Quite simply, laughter connects us. It is the stuff of friendship, loyalty and memory. Over the years I feel I have become too serious for my own good. 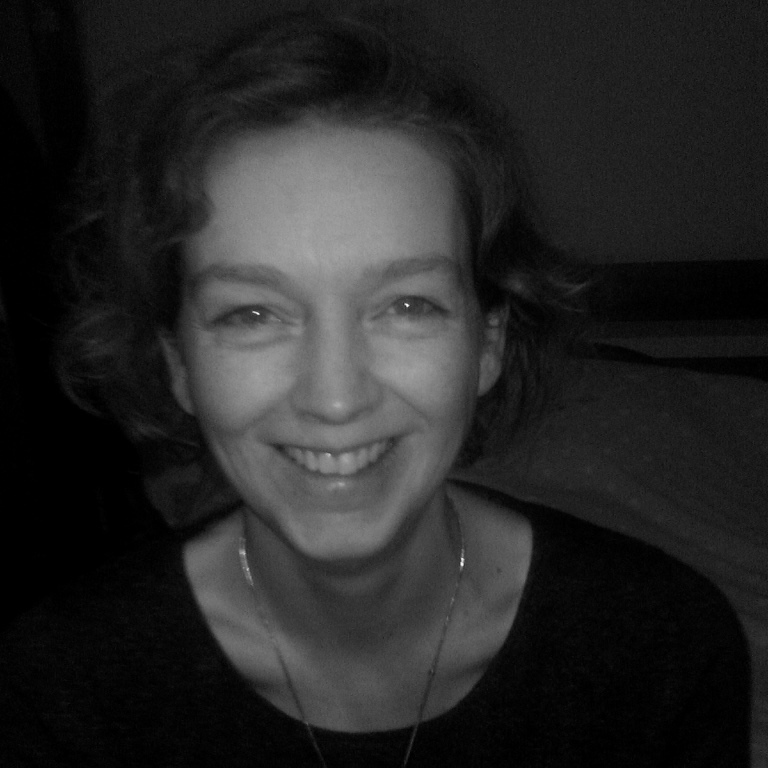 I want to live consciously, ecologically, in the moment, with a healthy balance etc. etc. I want to navigate my three daughters safely through their teenage years. But somewhere along the way I feel that I have lost much of my sense of playfulness and fun. It was with this awareness in mind that I took myself way out of my comfort zone and signed up for a two-day laughter workshop! Afterwards I felt energised and relaxed and was in an unusually good mood for days. Sounds crazy? It is! Take you out of your comfort zone? It just might… However, when we laugh, we breathe deeply and we release endorphins and it seems to be a magic combination that both energises and relaxes, uplifts and calms and fundamentally helps us to reconnect to a more playful and fun-loving aspect of ourselves. Emails and the internet are very useful and I would not be without mine – but in the process many of us have lost something. We are spending less face-to-face time with one another and we may not experience as much connection and laughter as we used to. Yet at heart we are social beings, and feeling connected to one another is fundamental to who we are. Laughter is universal – it transcends language, culture, gender and age barriers, and laughing together helps us to connect to one another. Robin Dunbar, an anthropologist at Oxford University, has done studies to support this. Even if you had not thought of it in that way before, it makes sense that laughter is good for us. Not only does regular laughter boost our immune systems – it can actually help us to create a more positive outlook. That said, like all things it is not a quick fix. Shifting our habitual responses and patterns of thinking and behaviour takes time. But it can be done. The more you look for the joy and the gifts in life, the better you become at spotting them. Rewiring our brains is simply a matter of practice. In 1995 an Indian doctor named Madan Kataria set up the first laughter club, in a park in Mumbai. He reasoned that a lot of his patients would be well if they laughed more often, and the evidence seemed to suggest that we respond positively to both fake and genuine laughter. In that laughter club he pioneered what is now known as Laughter Yoga, which combines deep breathing with laughter exercises where you laugh for absolutely no reason! So what actually happens during a session? 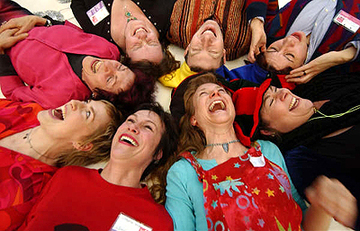 First we introduce the concepts outlined in this article and give a mini potted history of Laughter Yoga. 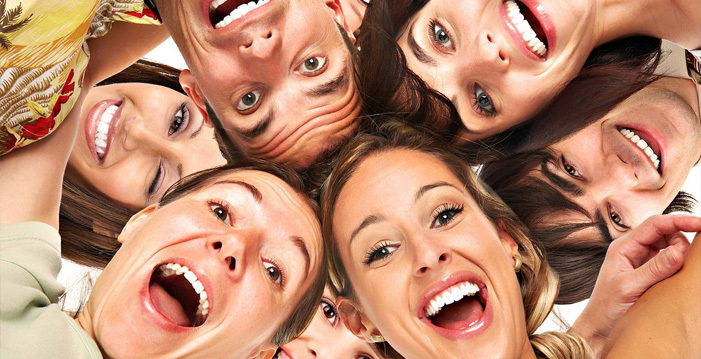 We talk about why laughter is so good for us. There are three key tenets to Laughter Yoga: the first is willingness (so it simply goes against the ethos to drag your unwilling partner or children along), the second is “fake it fake it till you make it” – i.e. pretend to laugh – and the third is to make as much eye contact as you can. Needless to say you can imagine what happens when a roomful of people do fake laughter exercises whilst making eye contact. The name ‘Laughter Yoga’ can be misleading. There are no asanas, but simply games, songs and laughter exercises with lots of deep breathing and clapping. Sessions conclude with a laughter meditation, where we either lie on the floor or sit in a circle and laugh. The only rule is no talking. It is a time to be silent and to laugh or not as the mood takes you. Usually waves of infectious laughter circulate. I have yet to be at a laughter meditation where no one laughs – but it may happen, and that is OK. I find it much easier than conventional meditation, when my mind always wanders off. When I am laughing, my mind is still: I am simply in the moment – laughing. I find Laughter Yoga empowering, healing and fun! And how many things can you say that about? It is also helping me to take a more lighthearted and playful approach to my parenting, and that can only be a good thing. Recent scientific advances can now even explain the biochemistry of laughter (which is pretty much the opposite to the biochemistry of stress). 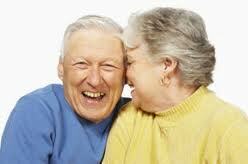 Laughter boosts endorphin levels and reduces adrenalin and cortisol levels. Endorphins produce pain relief and feelings of well-being. Adrenalin is linked to our sensation of fear, and cortisol increases blood sugar and supresses the immune system. Laughing also boosts the number of antibody producing cells and enhances the effectiveness of T-cells, thus boosting the immune system.